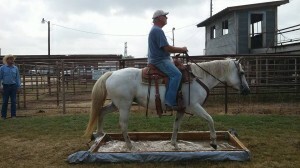 KnP Training and Lessons is a family-owned business with 3 generations worth of experience in horse training. The trainers at KnP specialize in helping everyday horse owners overcome their riding and horsemanship obstacles to achieve their horsemanship dreams using patience and understanding. 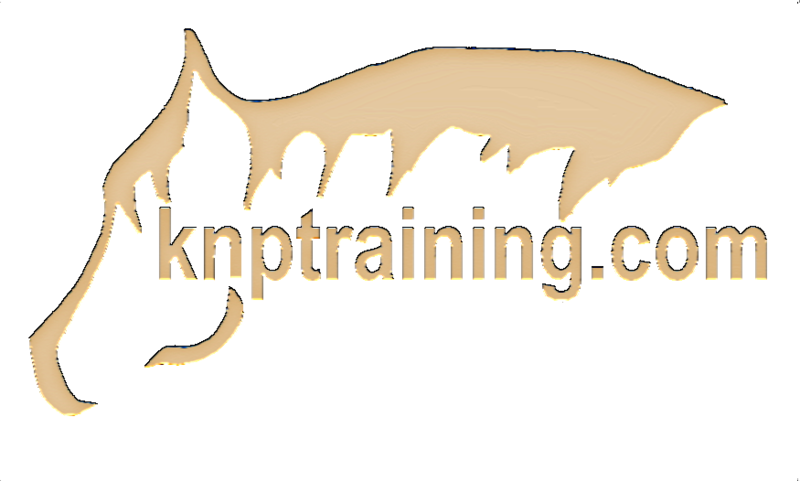 KnP is primarily a mobile training and coaching service but also offers in house training, riding lessons, and clinics throughout the year. Revolutionize your riding, fix problems, and improve your equine relationship with KnP Training and Lessons. Contact us to schedule your lesson today. Join us on Facebook or review the articles on our blog for training tips and riding inspiration. Take your horsemanship to the next level and learn the art and the approach to successfully executing common trail obstacles found both in the arena and competitive trail ride settings. 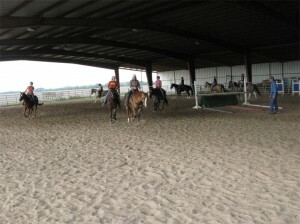 In addition to several common (and a few one of a kind) obstacles this two day clinic offers riding exercises, and patterns (ground poles and cones) to take your overall horsemanship and competitive trail scores to the next level. Spend the weekend with competitive trail judges and learn what they are really looking for, and tricks and tips to help you and your horse succeed on the trail circuit or just have a better time on the trail. And as always each clinic is 100% unique (each event we offer some new information, exercises, etc) and personalized to the riders who attend. 3 instructors $200 per person, audit $15 per day. Please visit our frequently asked questions page for clinic details. Copyright © 2019 Just A Ride, LLC.All rights reserved.